Disgaea 1 Complete new trailer revealed! Feel the Overlord’s Wrath soon! Last month, we’ve published an article stating the release date of Disgaea 1 Refine/Complete; July 26 for Japan and October 9th for both North America and Europe. 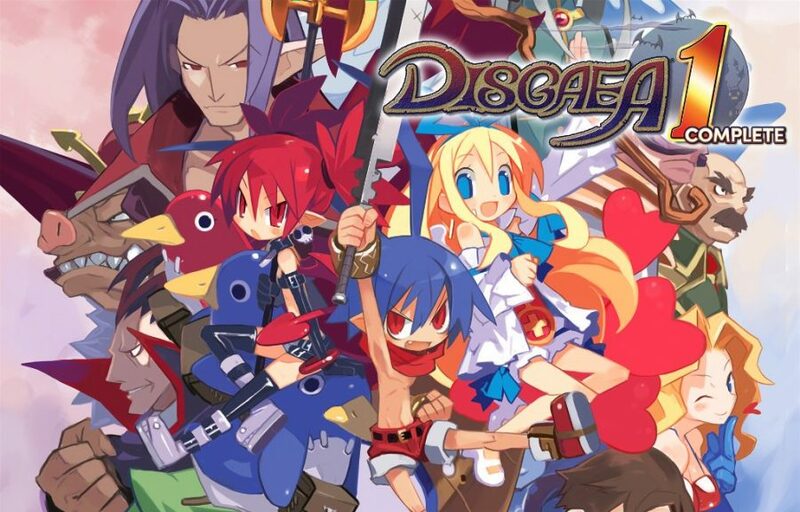 Disgaea 1 Complete release date! RPG Maker MV is finally coming!